Slovakia is not only rich in history and culture when it comes to castles, manors and chateaux. Scattered around the country are a myriad of gorgeous villages and cities to explore as you please. 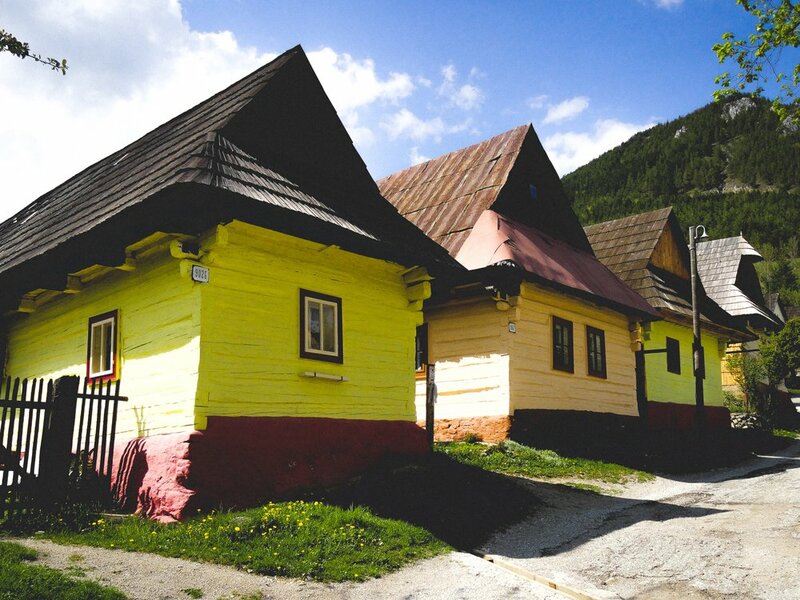 Some of them are even UNESCO Heritage Sites, being fully recognized for their beauty and importance as cultural sites in Slovakia. 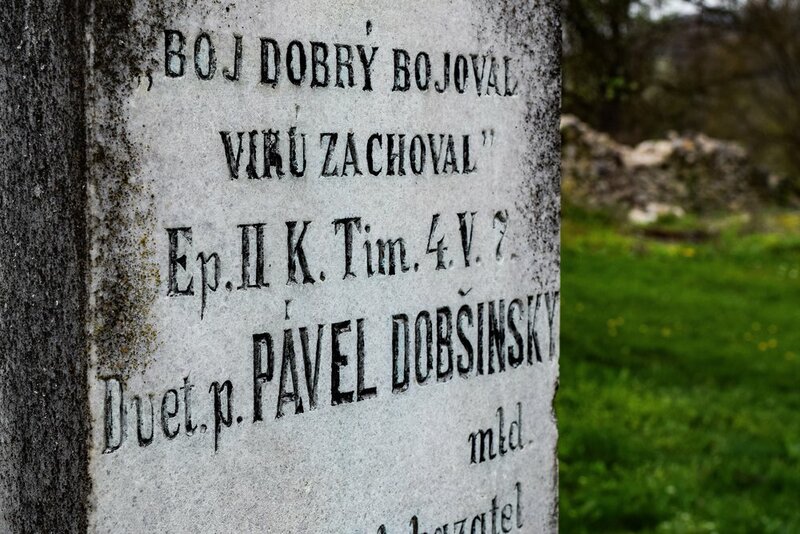 My aim as blogger about Slovakia has always been to show Slovakia in all its shapes and sizes. This also includes cities and villages not known among the general public. It would be too easy to only show the famous highlights like Čičmany and Banská Štiavnica. 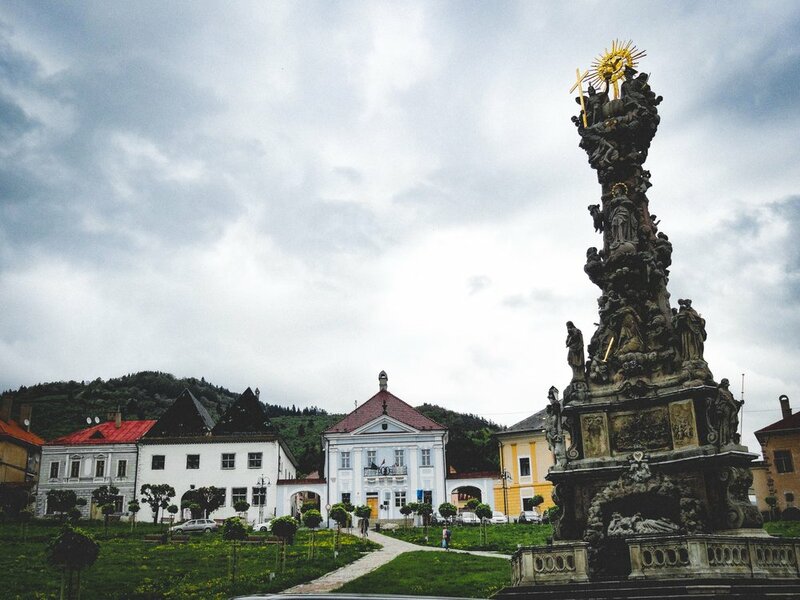 But would you ever consider visiting Drienčany and Trenčianske Teplice? 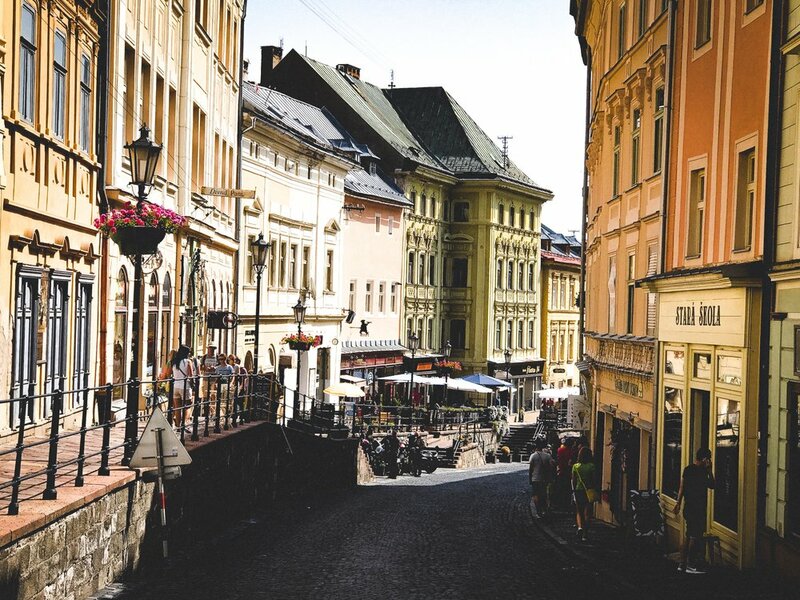 Many places in Slovakia seem to have stood still in time for decades, which make for great opportunities to explore Slovakia in all its glory and in all stages of history.